Epix is the latest cable network to get hip to its industry dying. 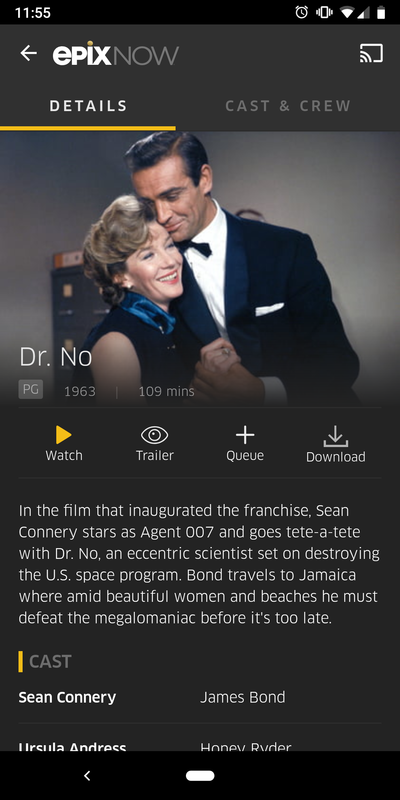 As such, it's launched Epix Now, a standalone streaming service that offers access to its library of content on demand for a pretty fair price: $5.99 per month. Your six bucks gets you access to "thousands of hit Hollywood movies and classic film franchises," including recognizable recent hits like Arrival, A Quiet Place, and, erm, Sherlock Gnomes? They can't all be winners. You can also stream Epix original series like Godfather of Harlem; Perpetual Grace, LTD; and Elvis Goes There; if that's your thing. There's a one-week free trial period so you can decide whether the service's selection is worth the scratch. 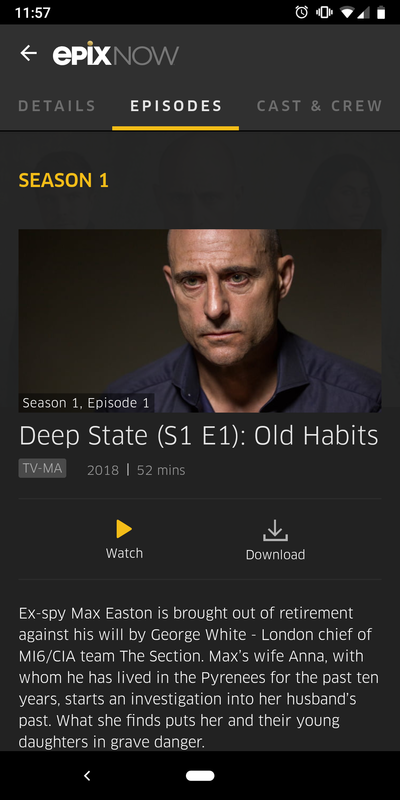 The app is currently available on Android and iOS, with Roku and Fire TV apps to come. It's also got Chromecast functionality baked in. There's no specific mention of Android TV, but Epix will be supporting "additional devices over the course of the year." 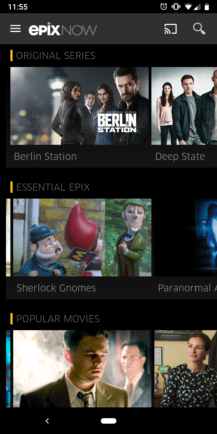 LOS ANGELES, CA and NEW YORK, NY – EPIX, the premium TV network owned by Metro Goldwyn Mayer (MGM), today announced the launch of EPIX NOW, the network’s new streaming service available through partner app stores, featuring its full library of critically acclaimed original programming and blockbuster movies. The app is available for download today in the App store for iPhone, iPad and Apple TV and in Google Play for Android phones and tablets. It will also be coming soon to Roku® devices and Amazon Fire TV. The service will continue rolling out across additional devices over the course of the year. 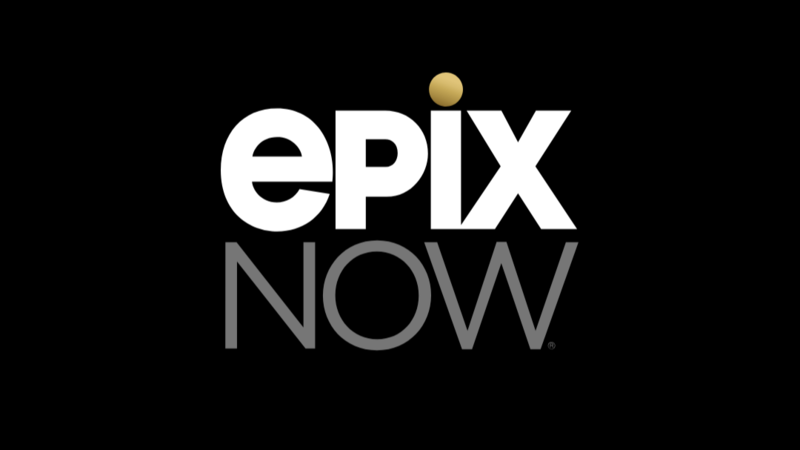 EPIX NOW costs only $5.99 per month and will give subscribers the ability to access the network’s exciting slate of new original series, including Pennyworth which tells the origin story of Batman’s butler, Alfred; Godfather of Harlem starring Forest Whitaker; Perpetual Grace, LTD. from MGM featuring Sir Ben Kingsley and docu-series PUNK from Iggy Pop and Elvis Goes There with Elvis Mitchell. Subscribers will also be able to watch returning seasons of the critically acclaimed original series Get Shorty, Berlin Station and Deep State as well as thousands of hit Hollywood movies and classic film franchises. New customers can subscribe directly from their iPhone, iPad, Apple TV or Android device through in-app purchase in the EPIX NOW app. The launch of the streaming service is the network’s latest expansion in distribution, giving subscribers access to EPIX’s premium entertainment. Users will have the ability to stream content from the app to any connected TV screen, download movies and episodes for offline viewing and have access to continually updated curated collections, trailers and more as well as 4K Ultra HD streaming on supported devices. All four EPIX linear live channels are also available today through EPIX NOW on select connected TV devices, including Apple TV.